Nichole Rustin-Paschal earned a Ph.D. in American Studies from New York University and a J.D. from the University of Virginia. Her new book, The Kind of Man I Am: Jazzmasculinity and the World of Charles Mingus Jr. (Wesleyan 2017) is a gendered cultural history of jazz in the postwar period. She draws on archival records, published memoirs, and previously conducted interviews to explore how Mingus’s ideas about music, racial identity, and masculinity—as well as those of other individuals in his circle, like Celia Mingus, Hazel Scott, and Joni Mitchell—challenged jazz itself as a model of freedom, inclusion, creativity, and emotional expressivity. Nichole is co-editor of Big Ears: Listening for Gender in Jazz Studies (Duke 2008), the first anthology of work in jazz and gender studies. 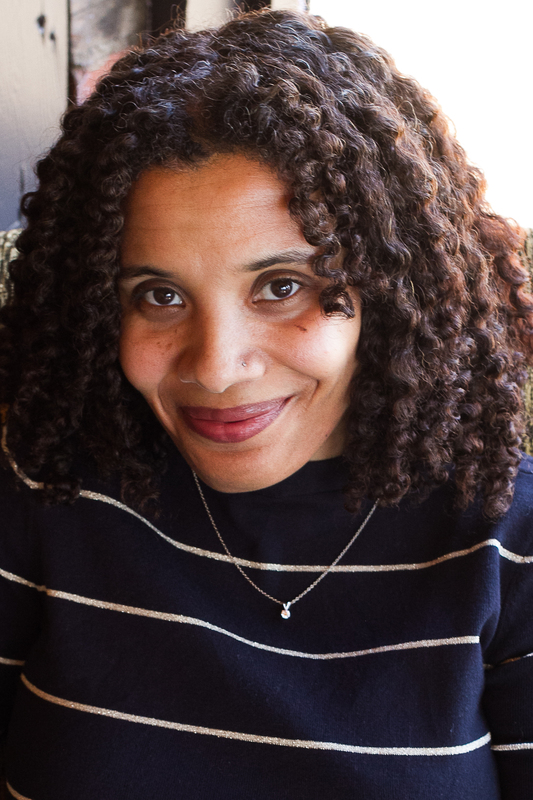 In addition, her work has been published in Critical Sociology, JazzDebates/JazzDebatten, Radical History Review, Bill Traylor, William Edmondson, and the Modernist Impulse, William & Mary Bill of Rights Journal, South Atlantic Quarterly, and Organizing Black America. She has taught at Kansas City Academy, the University of Illinois at Urbana-Champaign, Williams College, and New York University. In addition to her writing and teaching, Nichole is an advocate for the underserved in her education, First Amendment, and privacy law practice.